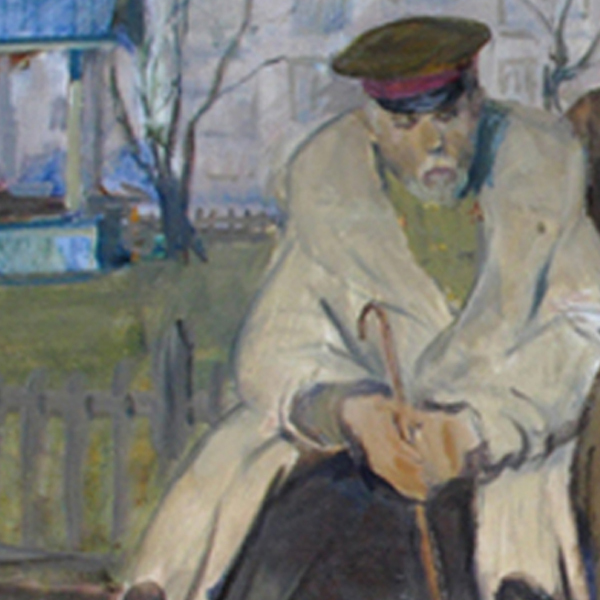 Vladimir Ilich Nekrasov lived in Moscow and studies at Surikov Institute until 1953, he began exhibiting that same year. His imortant shows include the "All-Union Art Exhibition" in Moscow in 1955. Nekrasov taught at the Surikov Intstitute.